This garment is in good condition. 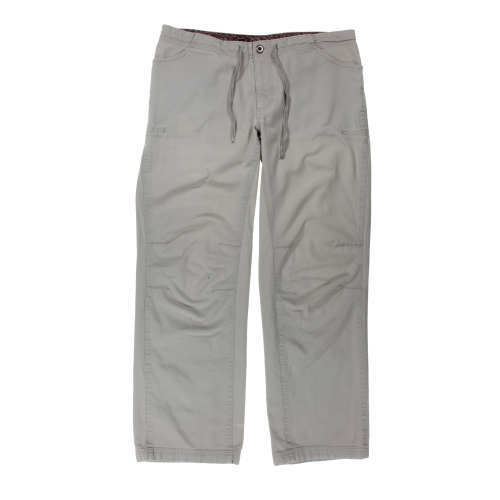 Faded stain spot on upper right side of pants on the front. 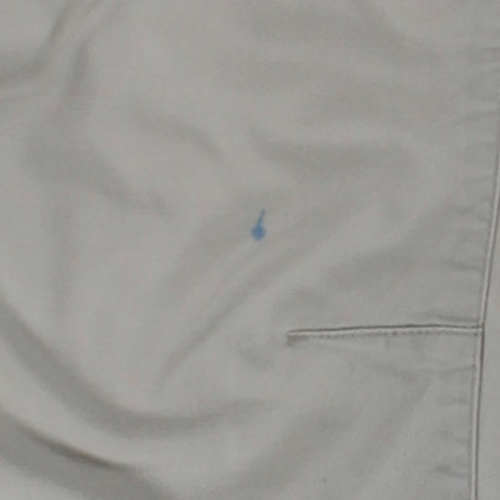 Blue stain near knee area on lower right side. Stains near bottom of right side on the back.